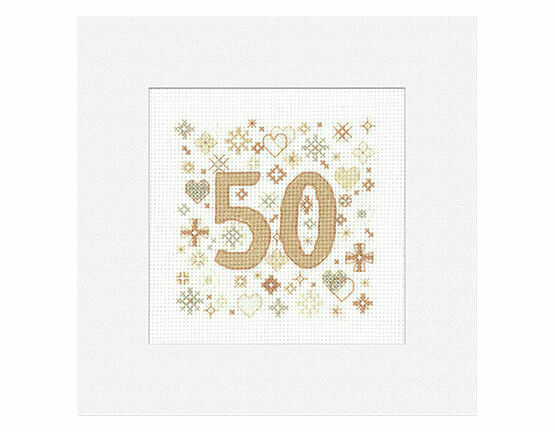 This 50th celebration cross stitch card kit is a perfect way to celebrate a loved one reaching this milestone or a couple reaching 50 years together. 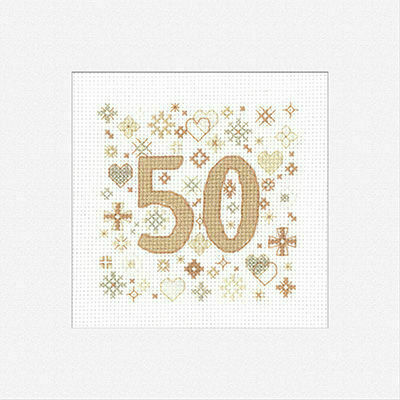 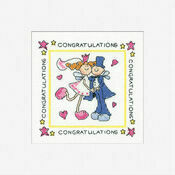 The design features a number 50 in the centre which is surrounded by delicate, sweet detailing. 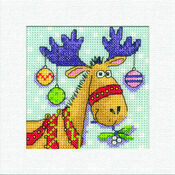 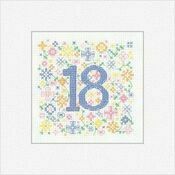 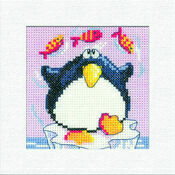 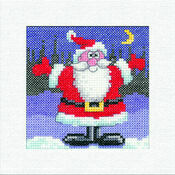 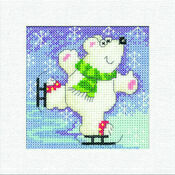 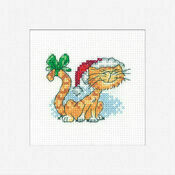 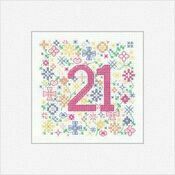 Lovely cross stitch and easy to follow pattern.